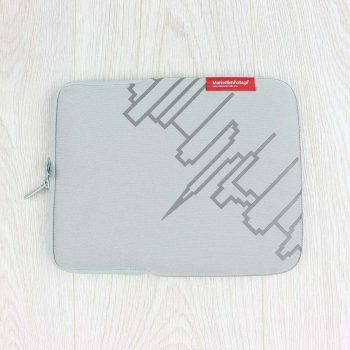 The Incase Classic Sleeve features a form fitting Ariaprene™ construction, giving an all round notebook protection from a non-toxic foam material. 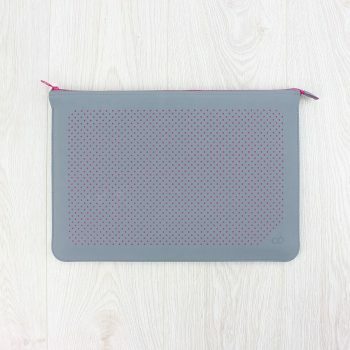 Consists of a 3mm cushioned interior with plush faux-fur lining for added protection. Made from 100% Nylon with Ariaprene™. 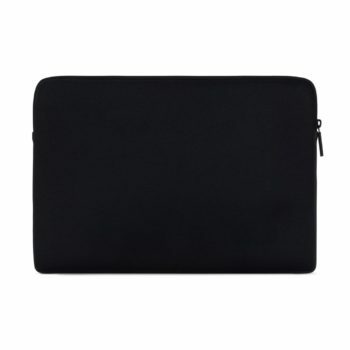 Provides protection for devices up to the size of MacBook Pro Retina 15".